Important to Caribbean festival arts are the ancient African traditions of parading and moving in circles through villages in costumes and masks. Circling villages was believed to bring good fortune, to heal problems, and chill out angry relatives who had died and passed into the next world. 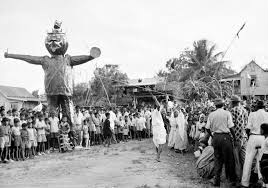 Carnival traditions also borrow from the African tradition of putting together natural objects (bones, grasses, beads, shells, fabric) to create a piece of sculpture, a mask, or costume — with each object or combination of objects representing a certain idea or spiritual force. Feathers were frequently used by Africans in their motherland on masks and headdresses as a symbol of our ability as humans to rise above problems, pains, heartbreaks, illness — to travel to another world to be reborn and to grow spiritually. Today, we see feathers used in many, many forms in creating carnival costumes. African dance and music traditions transformed the early carnival celebrations in the Americas, as African drum rhythms, large puppets, stick fighters, and stilt dancers began to make their appearances in the carnival festivities. In many parts of the world, where Catholic Europeans set up colonies and entered into the slave trade, carnival took root. Brazil, once a Portuguese colony, is famous for its carnival, as is Mardi Gras in Louisiana (where African-Americans mixed with French settlers and Native Americans). Carnival celebrations are now found throughout the Caribbean in Barbados, Jamaica, Grenada, Dominica, Haiti, Cuba, St. Thomas, St. Marten; in Central and South America in Belize, Panama, Brazil; and in large cities in Canada and the U.S. where Caribbean people have settled, including Brooklyn, Miami, and Toronto. Even San Francisco has a carnival! Trinidad's carnival is a beautiful example of how carnival can unite the world. For in this small nation, the beliefs and traditions of many cultures have come together; and for a brief five days each year, the whole country forgets their differences to celebrate life! Like many other nations under colonial rule, the history of Native Americans and African people in Trinidad is a brutal, sad story. Spain and England at different times both claimed Trinidad as their colonies. Under British rule, the French settled in Trinidad, bringing with them their slaves, customs, and culture. By 1797, 14,000 French settlers came to live in Trinidad, consisting of about 2,000 whites and 12,000 slaves. Most of the native peoples (often called the Amerindians) who were the first people to live in Trinidad, died from forced labor and illness. Carnival was introduced to Trinidad around 1785, as the French settlers began to arrive. The tradition caught on quickly, and fancy balls were held where the wealthy planters put on masks, wigs, and beautiful dresses and danced long into the night. The use of masks had special meaning for the slaves, because for many African peoples, masking is widely used in their rituals for the dead. Obviously banned from the masked balls of the French, the slaves would hold their own little carnivals in their backyards — using their own rituals and folklore, but also imitating their masters’ behavior at the masked balls. For African people, carnival became a way to express their power as individuals, as well as their rich cultural traditions. After 1838 (when slavery was abolished), the freed Africans began to host their own carnival celebrations in the streets that grew more and more elaborate, and soon became more popular than the balls. Playing mas means you’ve chosen a masquerade band to participate with and you’ll be chippin (a march/shuffle/dance combo step) alongside mas goers with similar costumes. There are more than one hundred different Carnival bands that vary in themes, popularity and cost. Costumes can range in price from $200 to more than $1,000. 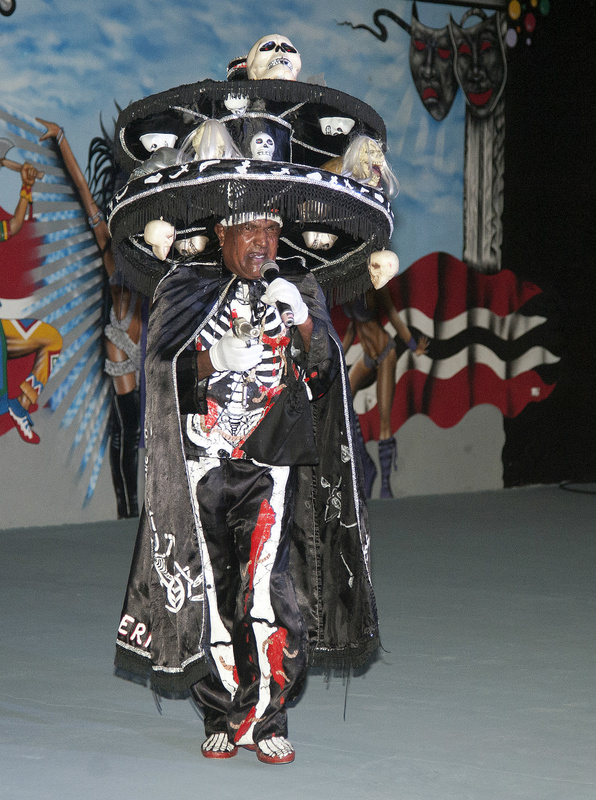 Sites like Trinidad Carnival Diary offer information on popular bands like Tribe, Island People and Yuma. While your costume may come with a box full of adornments, the main bikini or shorts, the feathered headpieces, arm bands, leg bands and wrist bands, ladies still need more. 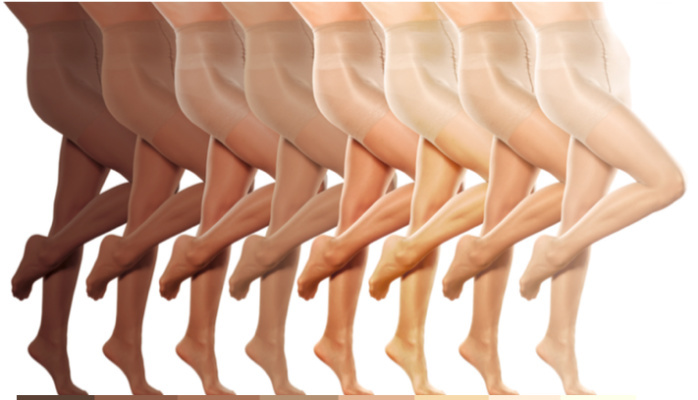 Rip-resistant flesh tone stockings from Micles in Port of Spain will help you feel less naked and look more put together. Also, stop by Wonderful World in West Mall for face jewels and body glitter because it’s not Carnival without the extra glitz. Carnival was introduced to Trinidad by French settlers in 1783, a time of slavery. Banned from the masquerade balls of the French, the s laves would stage their own mini - carnivals in their backyards — using their own rituals and folklore, but also imitating and sometimes mocking their masters ’ behavior at the masquerade balls . J' ouvert (French pronunciation: [ ʒuvɛʁ] ) is a large street party during Carnival in the eastern Caribbean region. J' ouvert is a contraction of the French jour ouvert, or dawn/day break. J'ouvert is celebrated throughout the Caribbean. J'ouvert is also celebrated in many places outside the Caribbean as part of Carnival celebrations throughout the year, with the biggest celebrations happening in places around the world with large Caribbean ex- pat communities . Traditionally , the celebration involves calypso/soca bands and their followers dancing through the streets . The festival starts well before dawn and peaks a few hours after sunrise. The origins of street parties associated with J'ouvert coincide with the emancipation from slavery in 1838 . Emancipation provided Africans with the opportunity , to not only participate in Carnival, but to embrace i t as an express ion of their newfound freedom. 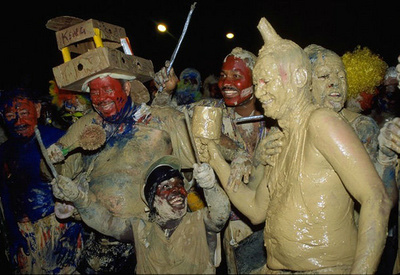 Some theorize that some J'ouvert traditions are carried forward in remembrance of civil disturbances in Port of Spain, Trinidad, when the people smeared themselves with oil or paint to avoid being recognized. The stories behind the traditional Carnival characters lend meaning and significance to these unusual portrayals. Often an individual plays one specific persona year after year and is familiar with the traditions associated with that role. 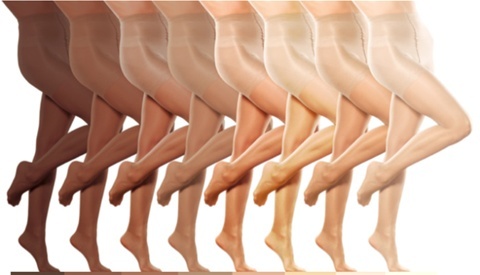 The custom is usually passed on orally to family members or other interested persons. According to Elma Reyes, some of these portrayals were performed as “mas’ for money”. The masqueraders would offer entertainment in the form of humour, songs or skits in exchange for money. In some cases threats and scare tactics were used to coerce bystanders into giving them cash.